Wanda, vocalist: DJAM's course will make you perfectly happy! Jieun, guitarist: My time at DJAM completely opened my eyes (and ears) for jazz. Highly recommended if you love jazz and you want to experience the pleasure of learning jazz in an organic and effective way. The cool friends you make here is also a huge plus! Jan-Simon, pianist: DJAM offers excellent part-time training with high quality! Your age as well as your level isn't important. You will be placed at your level and from that point they are working up. Skilled teachers who take the time for you! Richard, saxophonist: If you want to learn how to make music at your best then DJAM is the right place for you. You get all the attention needed to really move forward. 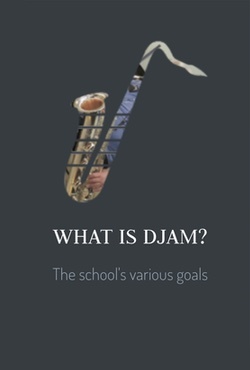 During each course year DJAM organizes concerts, presentations and sessions for the school's various combos. 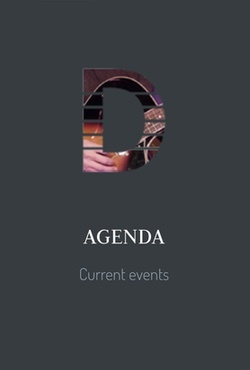 These events are free of charge and open to everyone. DJAM, a private school offering training in Jazz and other contemporary styles of music, was founded in 1990. DJAM offers theory and practical lessons, which are all geared to one another. The atmosphere is intense and personal, the number of students per class is manageable. 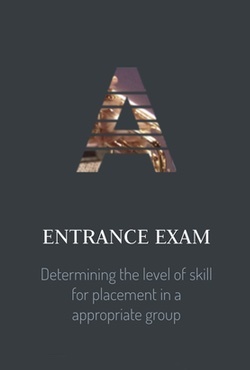 The DJAM entrance exams will be held in June through October. They are non-committal. One condition for admission is that we recognize a natural musical ability. 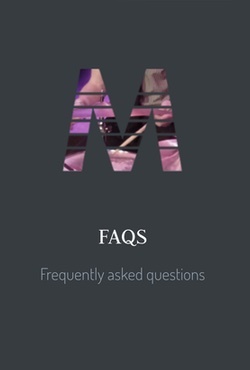 Do you have questions about DJAM? Maybe you'll find some answers over here.